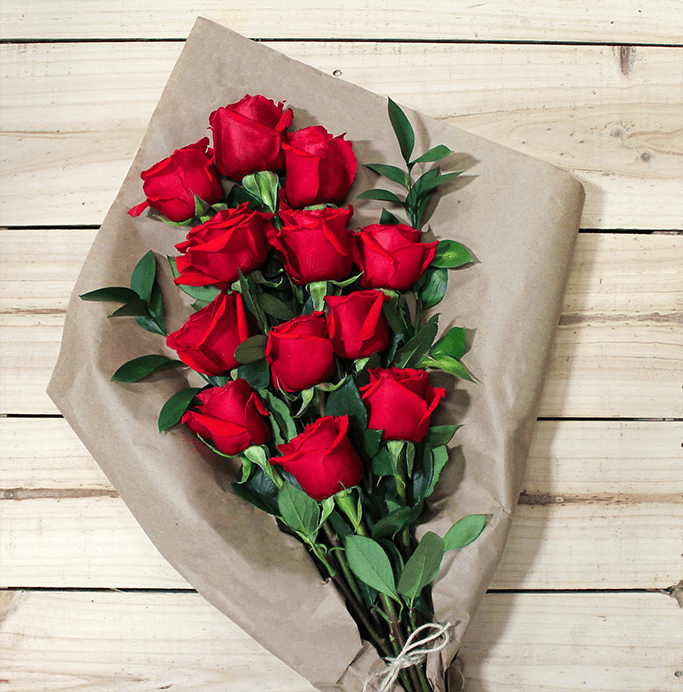 A Dozen Red Roses is the most classic arrangement you can send. A grand gesture of love and affection, it is the perfect arrangement for that most memorable occasion. Our well priced, premium farm fresh red roses arrive arranged in an award winning floral box, specially designed to create a beautiful presentation. 01/26/2014 2:39PM the flowers are fresh and beautiful my fiance loved it.— kenneth S.
05/07/2013 4:33PM I had the Sweetest Surprise bouquet sent to a friend in SC and was hesitant since I am out of state. The flowers delivered were gorgeous and she still has several flowers from the bouquet that are going strong!! My friend has enjoyed them while recuperating and that was most important! !— Beverly Z.